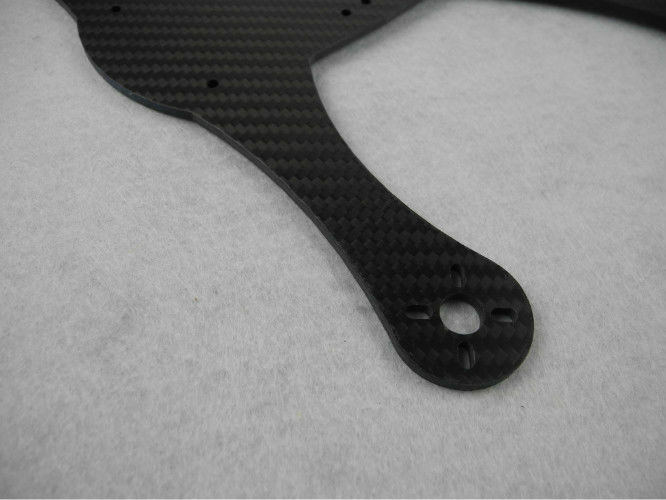 Machining service cnc Multicopter Carbon Fiber CNC Service from Full Carbon Fiber. wear, such as drilling stratification. 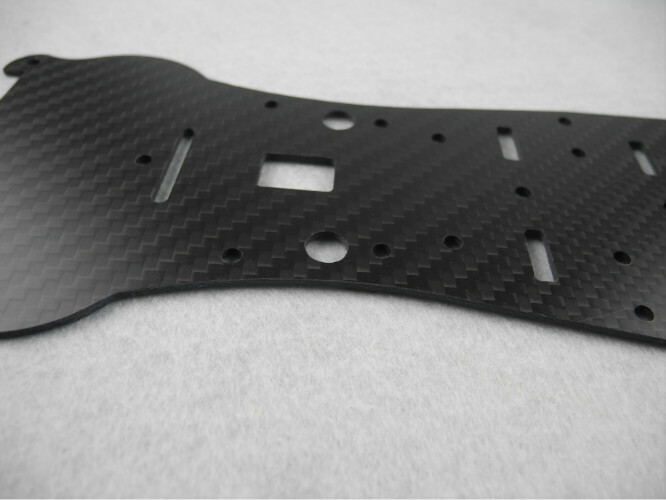 surface of a carbon fibre plate and starts filing the plate. In fact, it is the process of milling. to meet customers' requirement by adjusting our workshop schedule. 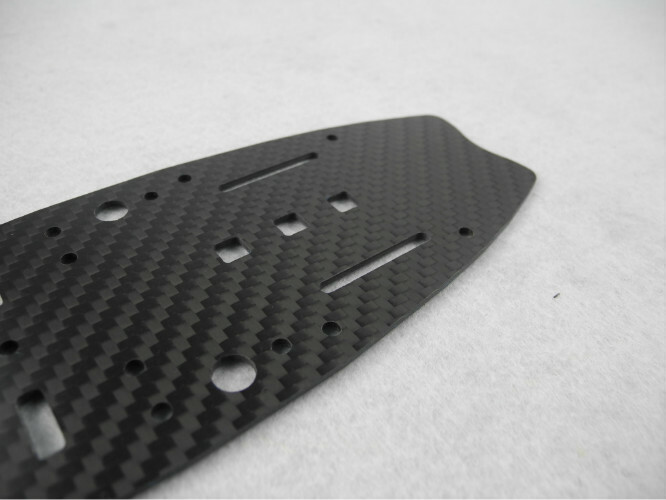 which show the machining progress.